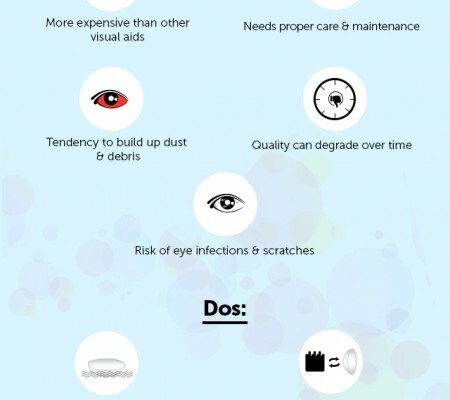 While you take great pains to choose the perfect pair of eyeglasses, do you pay enough attention to the type of lenses you are buying? Here’s a glossary of all top class lenses that you should consider while buying a pair of spectacles. 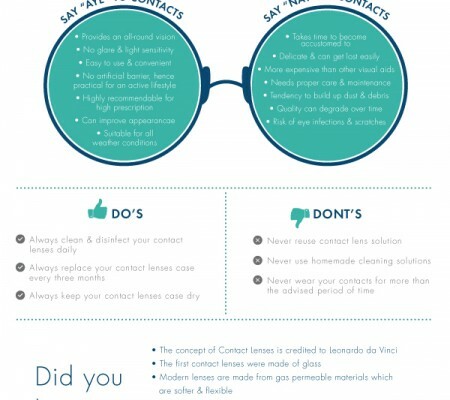 After you buy yourself a pair of new sunglasses, you probably keep wondering about the type of lenses they have. Knowing the correct type of lens is equally necessary before you buy a pair of spectacles. A lens is a scientific equipment that corrects your vision and lets you see clearly. Lenses were a part of the eyesight correction methods that were employed in the yesteryears. 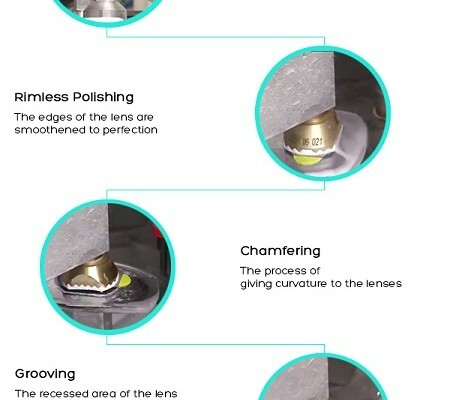 Today, most of the lens manufacturing companies have introduced new and refurbished technologies in the market that are in competition today. Companies like Klar, Kodak etc. have started manufacturing consumer-based lenses which not only cater to the desires of the consumers, but also make them look more beautiful. So let’s have a comprehensive look at which company manufactures what and in what way are these lenses going to help you. KLAR is a brand that needs no introduction and it is the pioneer in the market of lens manufacturing. The type of lenses that it produces are of a great quality and have a professional touch to them. The lenses are adaptable according to the face you have. KLAR also provides you the lenses with features like scratch resistance, anti-reflection and breakage resistance. Kodak with its camera lenses venture started manufacturing a large range of wearable lenses. Kodak is gifted with its imaging expertise and the latest advanced ophthalmic technology from around the world. The lenses that Kodak provides are of a varied range, from anti-glare lenses to scratch resistant lenses. With different types of frames, these lenses look a quite impressive and make you look fabulous. This is the company that uses innovative technology to manufacture its lenses. The lenses that are manufactured in the company are coated with photo chromic dyes. They are highly adaptable to changing light conditions and, hence, help in reducing the strain on your eyes. These lenses come with Premium Thin (Index 1.60) Photo Sensitive Polycarbonate Lens which does not let the UV rays harm your eyes. Since 1833 AO Eyewear has been a provider of the latest advanced ophthalmic technology from around the world. Any AO lens that you choose will optimize your vision and allow you to see a richer, clearer, more vibrant world. The lenses that AO manufactures are of two types, thin and super thin lenses. So it is more open to the customers to prefer what suits them best. They have also been promoted by Carl Zeiss who is known to be at the apex in the lens industry all around the globe. All of the above brands do have a varied range of lenses that are anarchic in the lens industry. They have been from UV-repellant to anti-reflective lenses with a move.